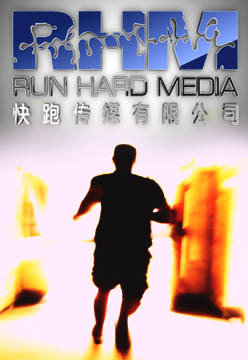 Run Hard Media provides professional representation for production companies seeking to secure distribution with television networks and film corporations. RHM also represents consumer product brands, music publishers, actors, artists and composers. Our over 20 years of experience in the entertainment industry provides us great leverage in dealing with projects of interest that we believe have the potential to succeed. In the areas of TV and Film, we have a successful track record securing licensing and distribution for our clients. Not only is it our mission to produce high quality content for television and film but to also represent talented and driven production companies who have a proven track record and commitment to succeed. Modern Image and Design Inc.